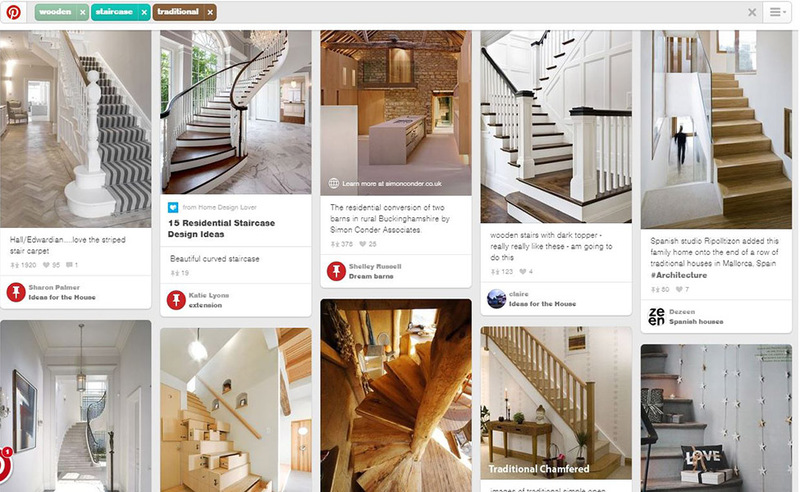 Get inspiration from magazines or online for ideas on the colour and style of your staircase. You will then need to set a budget and realise what needs to be done, whether you are restoring or altering the staircase. A great way to find the right staircase for you is to look on Pintrest, you can search up all kind of staircase ideas, and with a diectory full of joiners your staircase can be made to your exact specifactions and needs.